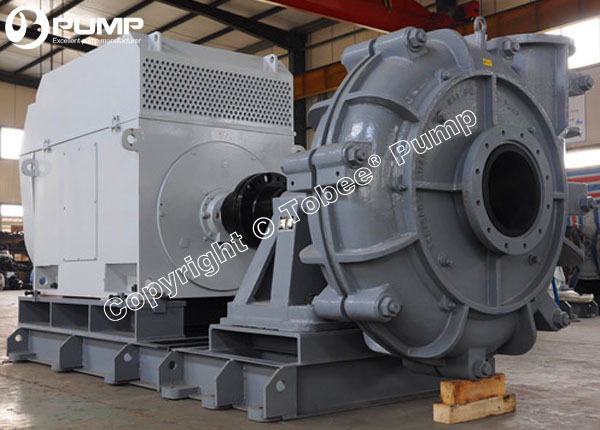 Tobee® TH Slurry pumps are interchangeable with world’s standard AH slurry pumps for heavy duties, A wide variety of impellers and shaft seals provide a perfect fit for a wide range of applications. The TH slurry pump provides excellent wear life while maintaining efficiency during the wear cycle providing the best total operating cost. 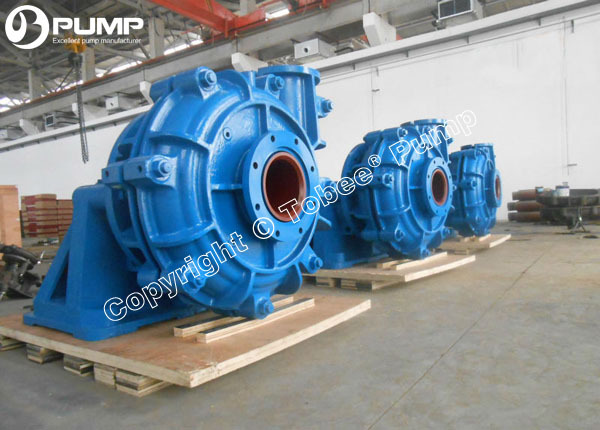 These horizontal slurry pumps are designed for hyper heavy duty applications such as mill discharge, process plant, coal washing, dregding sands, tailings and high pressure pipelines, as well as other specialty applications. * Tobee® is a registered trademark and does not represent or is not in any way affiliated with Warman® of Weir Minerals Group. All names,numbers, symbols and descriptions are used for reference purpose only and do not imply that any pumps or parts listed is the product of Warman Pumps. 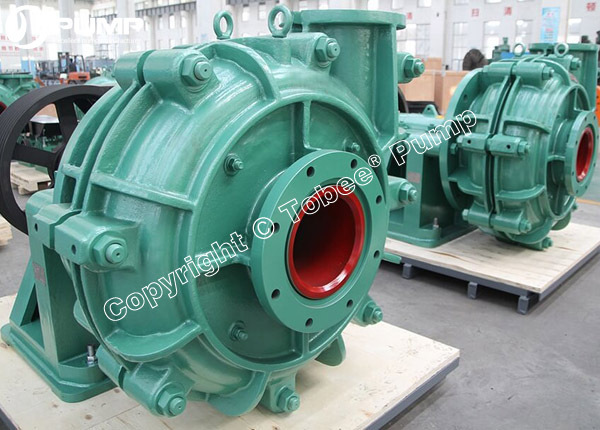 * Tobee® TH slurry pumps and spares are only interchangeable with Warman® AH slurry pumps and spares. * This document is the property of Tobee® Pump and can be neither reproduced nor disclosed to a third party without a written authorization. Add: No. 266, Tianshan St, High-tech Zone, Shijiazhuang City 050000, China.